Our APPLE is launch Iphone8 with best and new features. 2017 in APPLE make 10th anniversary.So APPLE planned to celebrate the occasion.On this moment APPLE launch Iphone 8 & 8+. 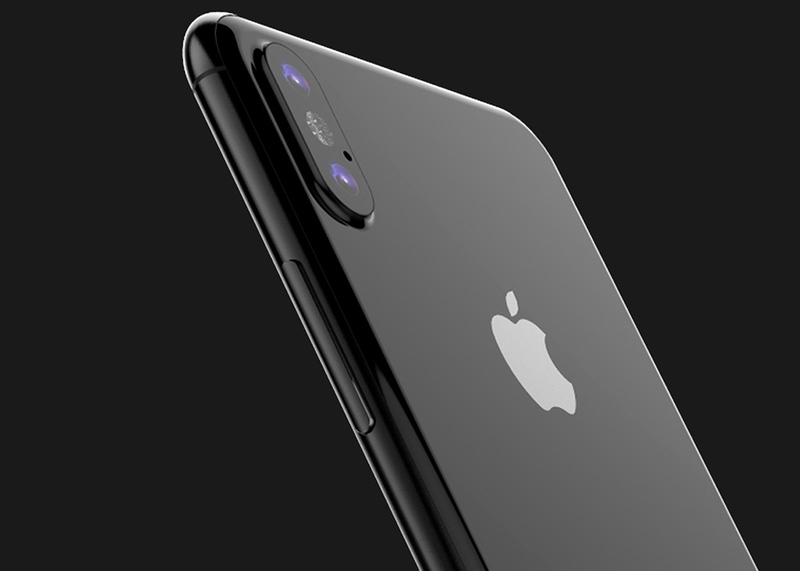 This phone launch with new ios 12.This Iphone is A11 chip set processor with.Like the iPhone 7, the iPhone 8 is expected to be water resistant, but it may have an improved IP68 water resistance rating. It will continue to be able to hold up to rain, splashes, and brief submersion in water, and that water resistance has been confirmed by an Apple supplier and may extend to all iPhone models being released in 2017.Inside, the iPhone 8 is expected to have a 10-nanometer A11 chip that will be both faster and more efficient, plus rumors suggest it could also include features like induction-based wireless charging,In higher-end models with a dual-lens camera.